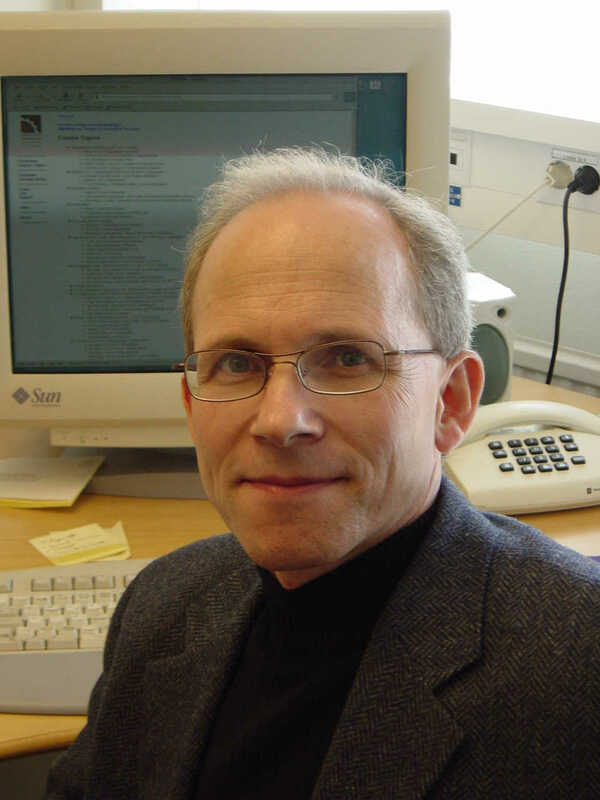 Dr. Petru Eles is Professor of Embedded Computer Systems with the Department of Computer and Information Science (IDA), Linköping University. He is also the director of graduate studies at the department. Petru Eles' current research interests include electronic design automation, hardware/software co-design, real-time systems, design of embedded systems and design for testability. He has published a large number of technical papers in these areas and coauthored the books System Synthesis with VHDL (Kluwer Academic Publishers, 1997), System-Level Design Techniques for Energy-Efficient Embedded Systems (Kluwer Academic Publishers, 2003), Analysis and Synthesis of Distributed Real-Time Embedded Systems (Kluwer Academic Publishers, 2004), Real-Time Applications with Stochastic Task Execution Times: Analysis and Optimisation (Springer, 2007), and Time-Predictable Embedded Software on Multi-Core Platforms: Analysis and Optimization (Now Publishers, 2014). Petru Eles received two best paper awards at the European Design Automation Conferences (EURO-DAC) in 1992 and 1994, a best paper award at the Design Automation and Test in Europe Conference (DATE) in 2005, a best paper award at the International Conference on Hardware/Software Codesign and System Synthesis (CODES/ISSS) in 2009, and a best presentation award at the 2003 International Conference on Hardware/Software Codesign and System Synthesis (CODES/ISSS). He has been nominated for best paper awards at the EURO-DAC'95, at the Design Automation Conference (DAC) 2001, and at the 2003 International Conference on Hardware/Software Codesign and System Synthesis (CODES/ISSS). Petru Eles has served as a Program Committee member for numerous International Conferences, such as Design and Test in Europe (DATE, as topic chair), the International Conference on Computer Aided Design (ICCAD, as topic chair), the International Conference on Hardware/Software Codesign and System Synthesis (CODES/ISSS, as TPC chair, General chair, and Steering Committee chair), the Design Automation Conference (DAC), the International Conference on Compilers, Architectures and Synthesis for Embedded Systems (CASES), the IEEE Real-Time Systems Symposium (RTSS, as special track chair), the Euromicro Conference on Real-Time Systems (ECRTS), the IEEE Real-Time and Embedded Technology and Applications Symposium (RTAS),the Euromirco Symposium on Digital Systems Design (DSD), the ACM Conference on Embedded Software (EMSOFT), the Workshop on Embedded Systems for Real-Time Multimedia (ESTIMedia, as TPC chair). IEEE Transactions on Multi-Scale Computing Systems. Hardware/Software Co-Design - graduate course.